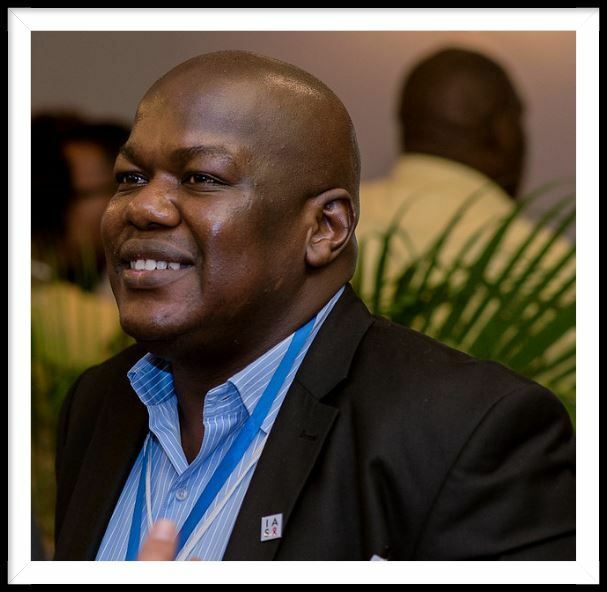 Home › Event › Webinar – “Enhancing Uptake of HIV Services by Male Populations – the Kenyan experience”. The PANCAP Coordinating Unit invites you to its first webinar of 2019: “Enhancing Uptake of HIV Services by Male Populations – the Kenyan experience”. According to UNAIDS Global AIDS Report 2018, men are less likely than women to seek HIV services across the care cascade, resulting in poor health outcomes. 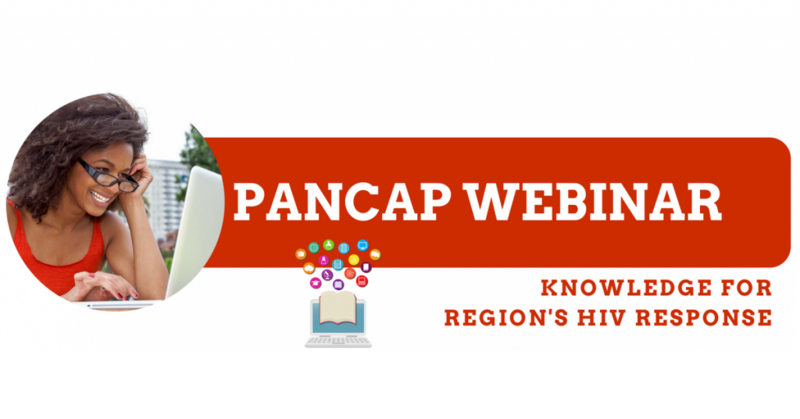 In this PANCAP Webinar, Dr. James Wagude will provide a concise illustration of the strategies utilized to enhance uptake of services by men in Kenya including HIV testing, starting treatment and treatment adherence. Dr. James Wagude works with the Siaya County Referral Hospital within the Ministry of Health in Kenya. He is also the Chair of Nyanza-Western HIV Regional Technical Working Group under the National AIDS and STI Control Program. He holds a Bachelor of Medicine and Surgery (MBCHB) from the University of Nairobi 2004 and a Master of Medicine in Internal Medicine from the University of Nairobi 2012. He is a recipient of the Arthur Ashe HIV Fellowship from Weill Medical College, Cornell University, New York, USA. He has attended HIV courses by the European AIDS Clinical Society in France and the Institute of Tropical Medicine of Antwerp, Belgium.